Dynamic Fitness Co. exists to improve the lives of those in our communities through fitness and whole-foods nutrition. JOIN US FOR ONE WEEK FREE. 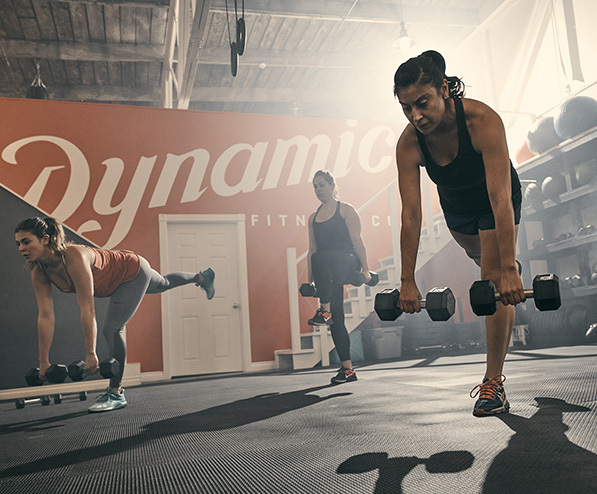 Dynamic offers a variety of options to get you to your fitness goals. Check out our programs below, and contact us if you have any questions. Talk soon! 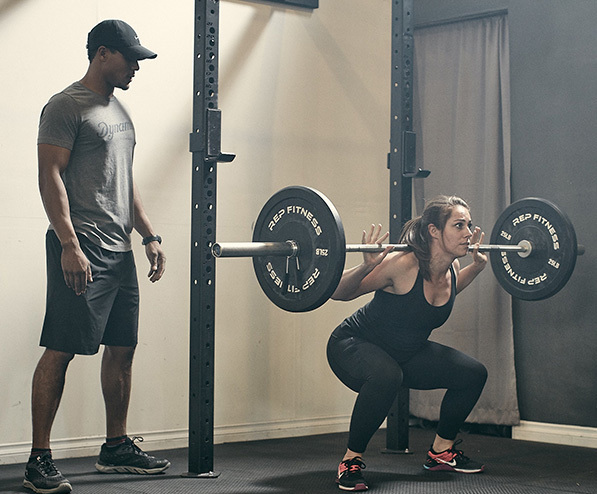 Group training classes limited to 12 participants or less allows instructors to focus on providing quality instruction while still making each class fun and motivating. 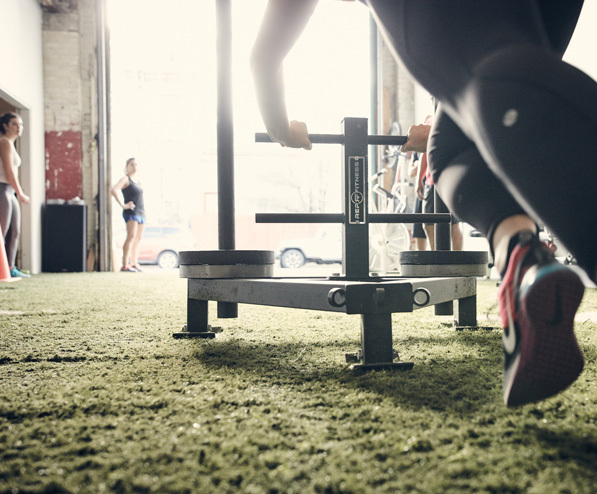 Semi-private Team Training is for individuals that need the attention provided in one-on-one fitness and nutrition programs, but thrive in a small group setting. Work with your teammates to encourage and motivate each other to achieve your goals. 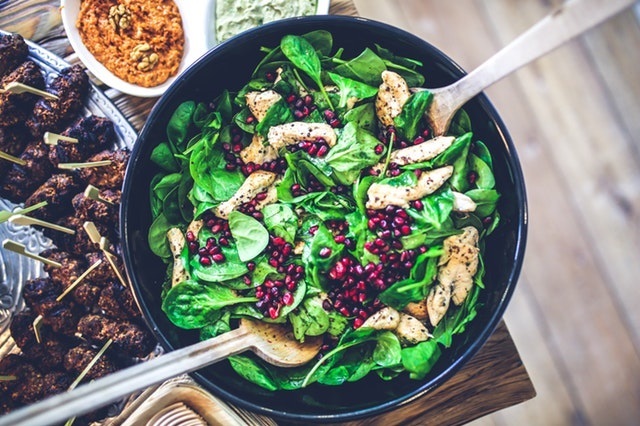 To help our members improve their nutrition and cultivate a healthy relationship with food we have built the Dynamic Foods Nutrition Program. The DFNP is an online program meant to optimize your health through whole-foods nutrition.